Necklaces, headbands, earrings, scarves, chains, bracelets... Discover fashion accessories and jewellery collections created by Jicqy les Mirettes online. Embrace all the chic and beautiful details that make the Jicqy woman so elegant and classy. Fine, plastron, long and multi-strand necklaces... discover the entire collection of necklaces created by Jicqy. These refined jewellery pieces will lend a chic and french touch to all your outfits. Complete your look with Jicqy jewellery and the collection of feminine bracelets created by Jicqy. Fine, elegants, cuff and bangle bracelets... discover all the models online. Browse the collection of women's silk scarves by Jicqy online: printed or plain models that will lend a touch of chic and elegance to all your outfits. Turquoise designer silk with brass necklace. Piovre pink silk and brass cuff bracelet. 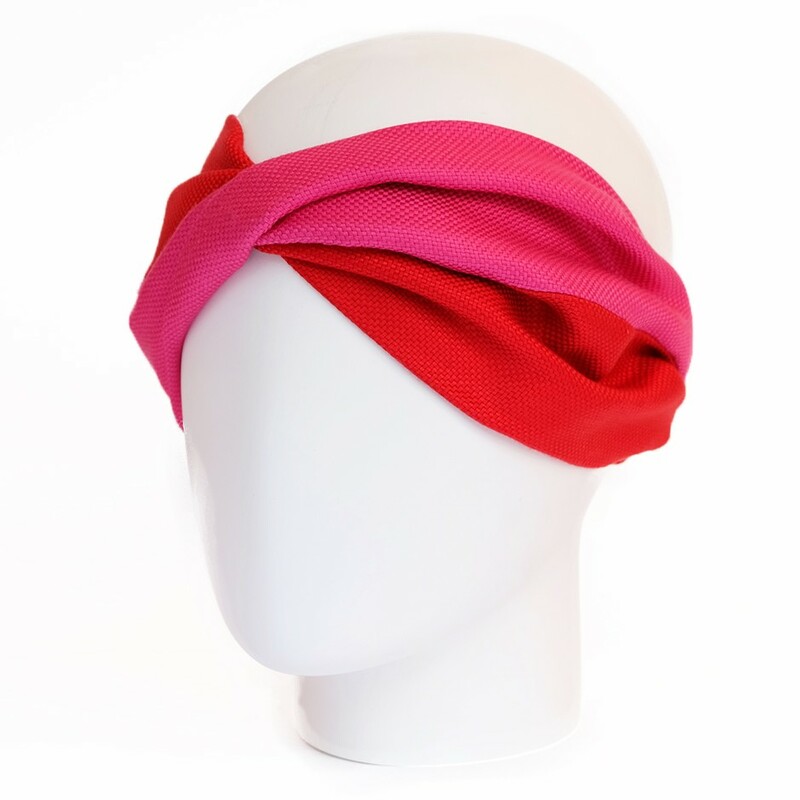 Grace pink & red silk headband. Printed silk with brass cuff bracelet. 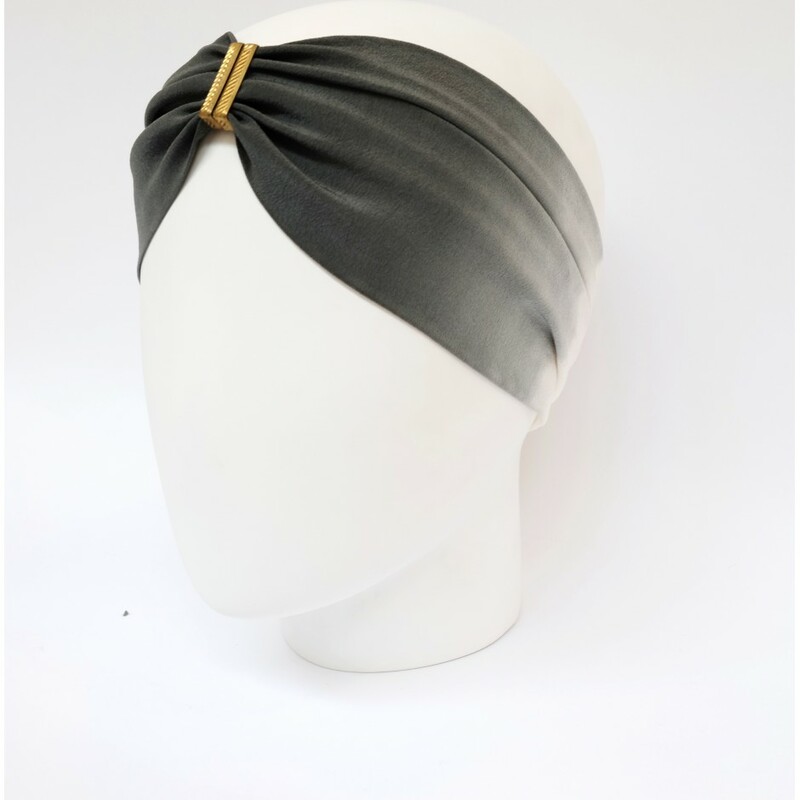 Diawara turban in silk black and gold. Black silk designer and brass headband. "Poiret" collection. Khaki ushanka headband in fake fur.